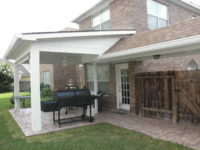 We deliver service and quality custom patio covers in Sugar Land, TX. 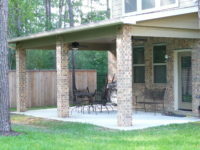 We build amazing custom outdoor patio covers for families, like yours, to enjoy for a lifetime. 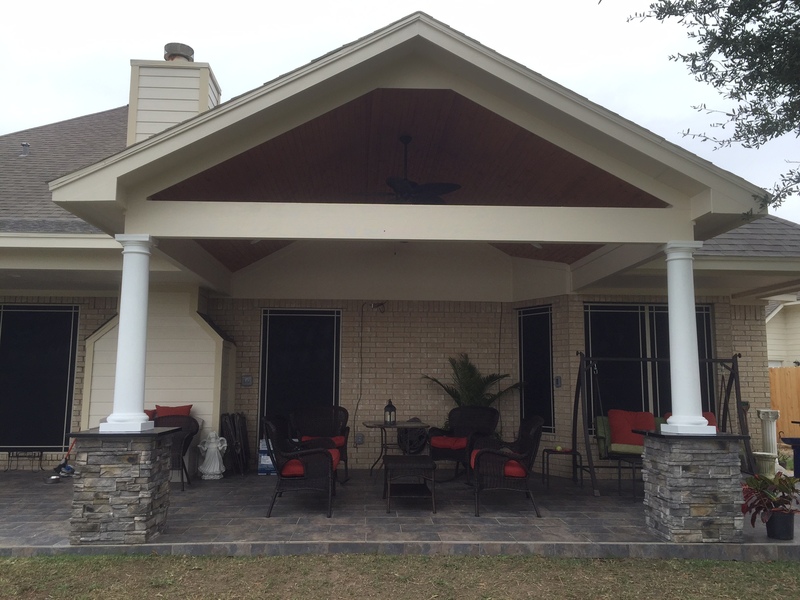 We invite you to give us a call to schedule a free design consultation. 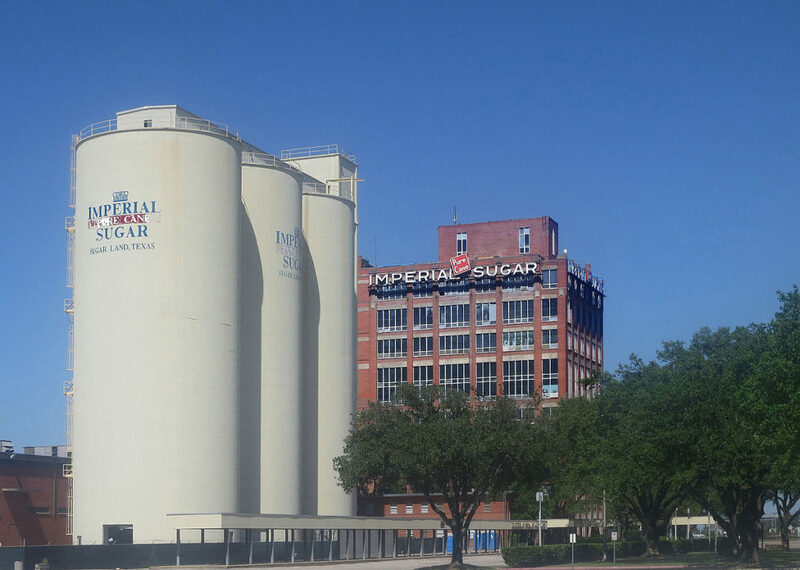 During your design consultation, we will show you past projects, discuss your needs and design requirements, explain our construction process, and let you decide on your material options. During this consultations, we will talk about the costs, take measurements and pictures of your home. 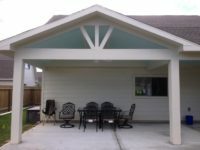 The design consultation is a free service that we provide, and you are under no obligation to hire Affordable Shade Patio Covers. If you decide to go with Affordable Shade Patio Covers after your design consultation, we will custom design the patio cover for your home. Once you sign the contract, you are protected by our craftsmanship guarantee. When construction starts, your project is overseen by a single project manager from our team to the very end and will be available to answer any questions. We will pay attention to every detail from securing the proper city permits to the final clean up. 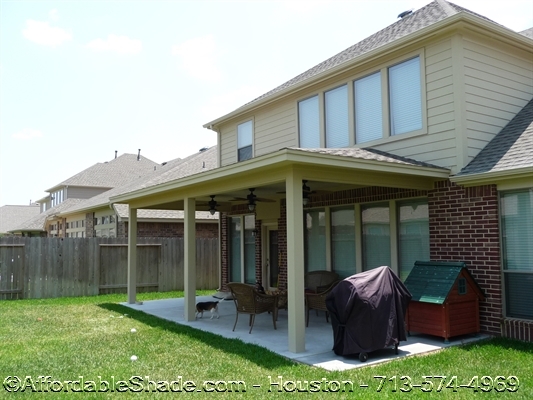 Thank you for considering Affordable Shade Patio Covers for your patio project in Sugar Land, TX. We hope to hear from you soon. A custom patio cover will add value to your home and should be considered an investment as well as a place to entertain. 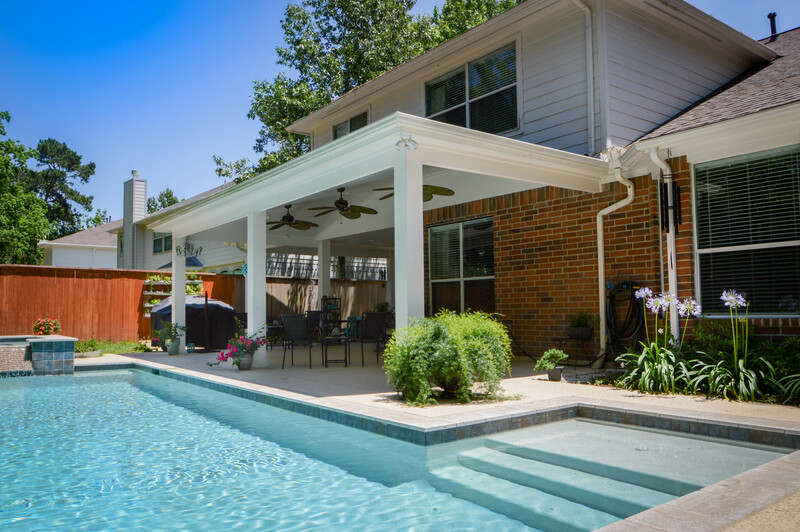 A patio cover may also help to keep your home cooler and may reduce your energy bills by shading windows that receive direct sunlight. 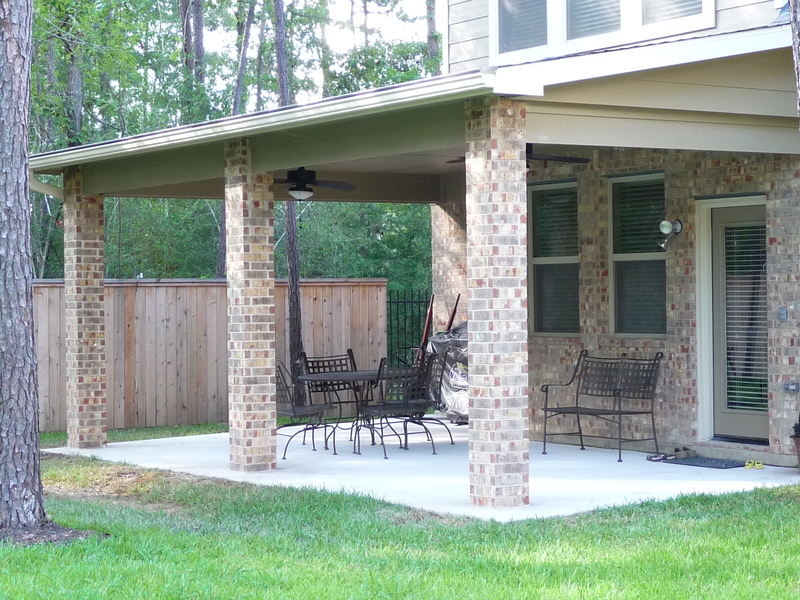 Another reason why you may consider building a backyard patio cover is that it will transform your backyard into a place to relax and enjoy the weather. 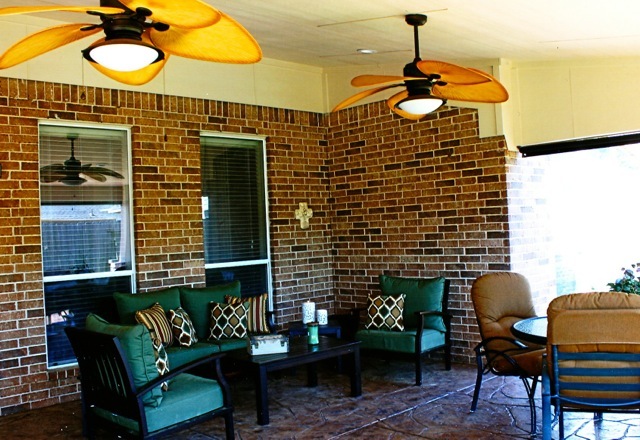 A patio cover can also be an additional space to entertain and enjoy the outdoors with friends and family. 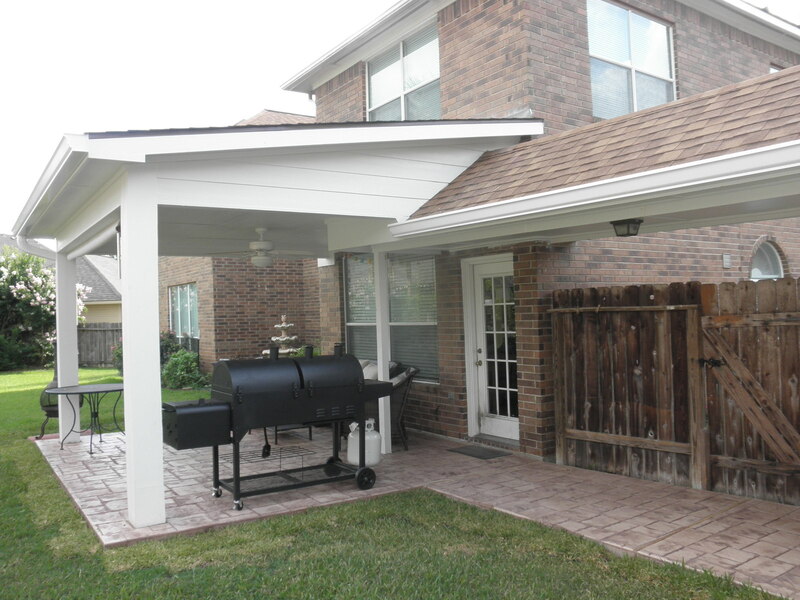 All of our patio covers are customizable for future outdoor kitchens, televisions, and stereo systems.